A letter of intent is an important document which is to be sent stating all the points you will abide by to fulfill an agreement. This letter is sent to those you are to make an agreement with. 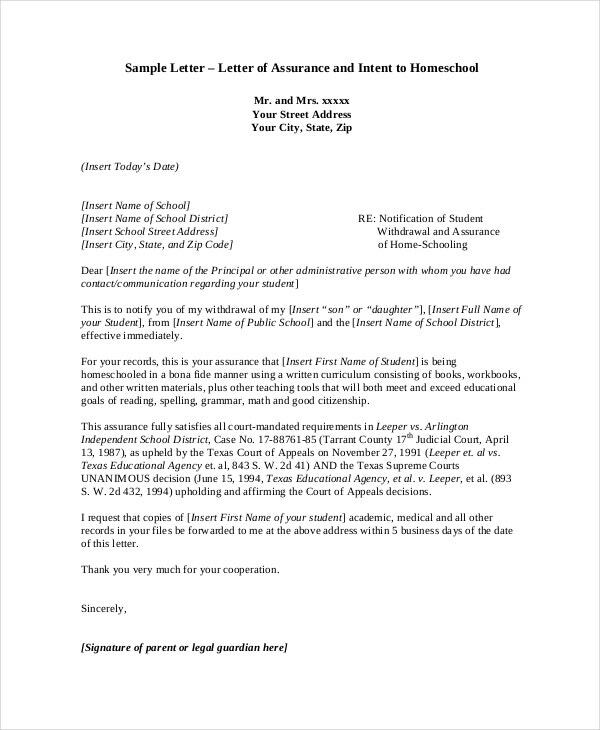 A letter of intent is one of the most useful legal letter templates. 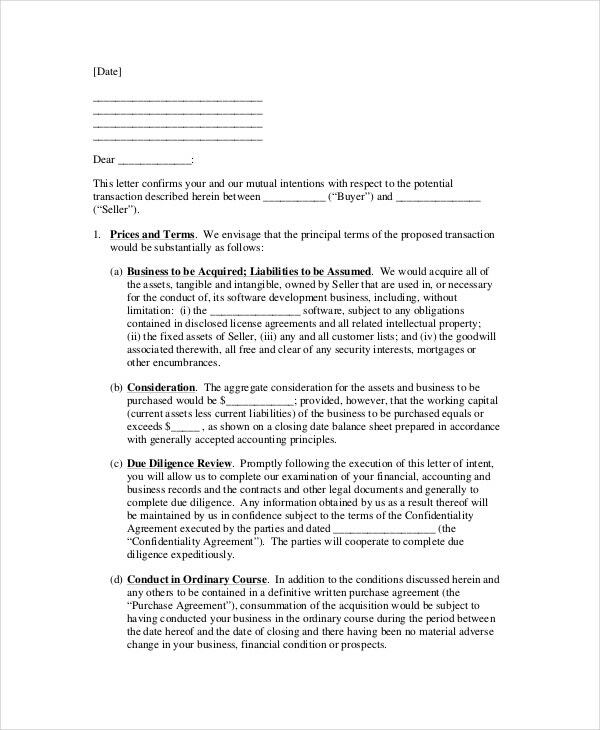 We present to you below various letter of intent templates. By making use of these samples, you can easily write your own letter of intent. 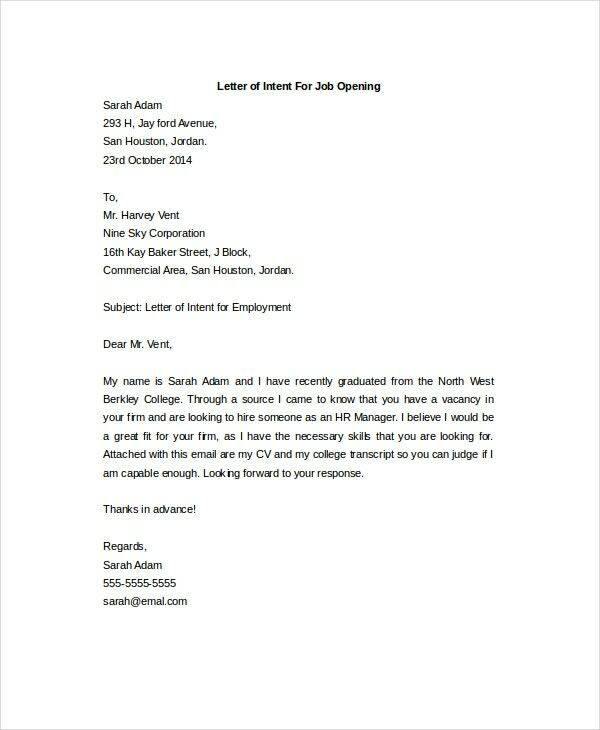 If you intend to apply for a job, you can write a good application stating your various reasons and qualifications for the post you are applying for by making use of this letter of intent sample. 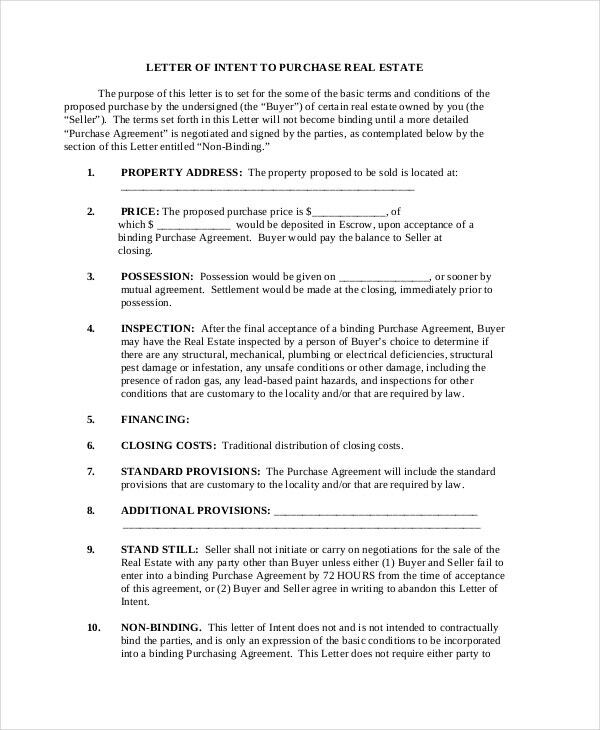 This letter of intent sample is a template that can be directly used if you wish to write a letter of intent for purchasing a real property. Various details of the purchase are to be written here. > Who can Make Use of the Letter Of Intent Samples? Letter of intent samples are of various kinds. Many people can benefit by making use of these samples to write their own letter of intent depending on the type of sample it is. 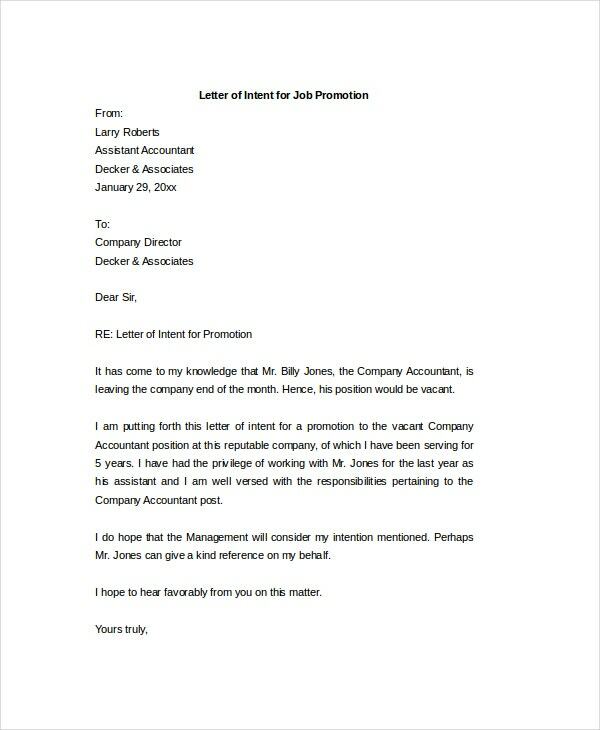 A Letter of intent for job can be used by anyone who is looking to apply for a job. 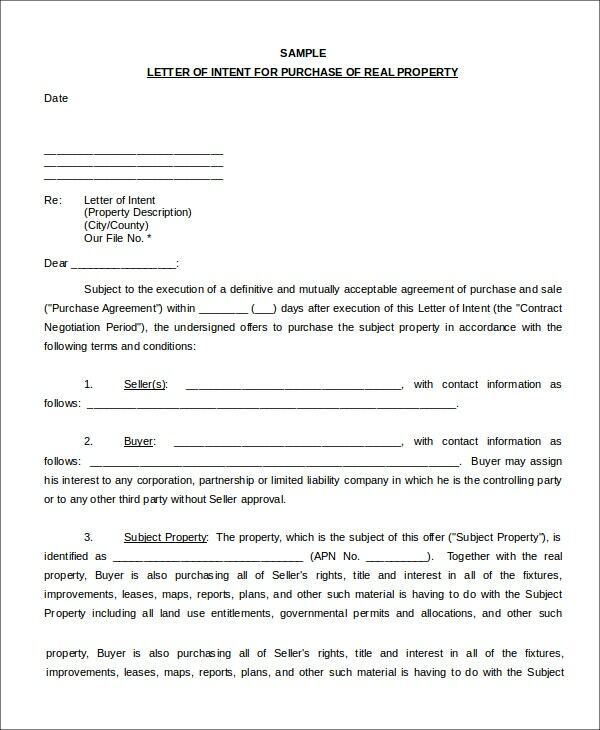 A Letter of intent to purchase can be used by people who are looking to purchase various kinds of properties. 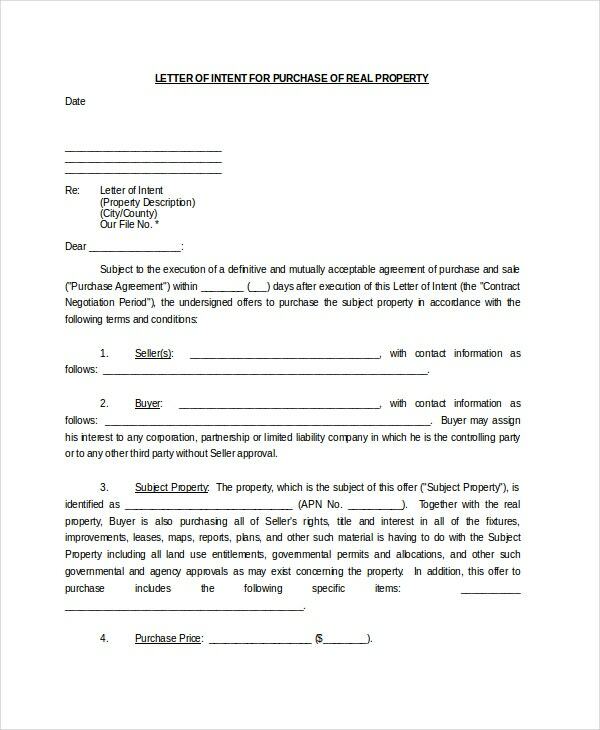 Real Estate letter of intent templates are best suited for those who deal in real estate properties. Residency and medical school letter of intent samples can be used by students for various academic purposes. If you are looking to purchase a real estate property then this letter of intent sample will be of great benefit to you as you can make use of it for writing your letter of intent for the purchase. 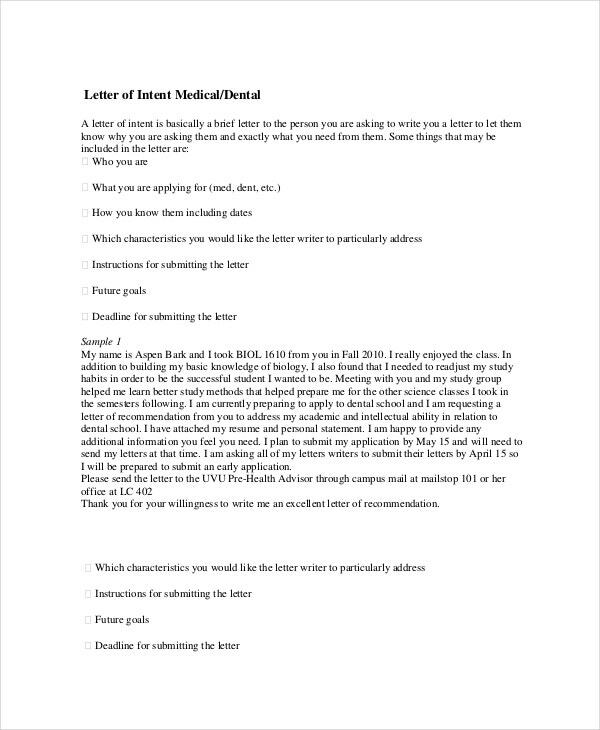 This letter of intent sample will be extremely useful for students who wish to write a letter of intent to apply for various kinds of programs that are offered by different universities. 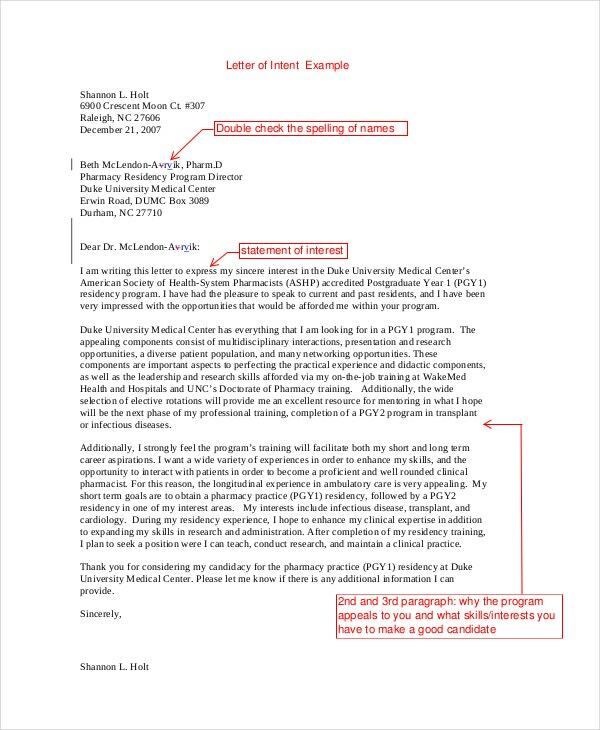 This letter of intent sample contains instructions for writing a letter of intent. 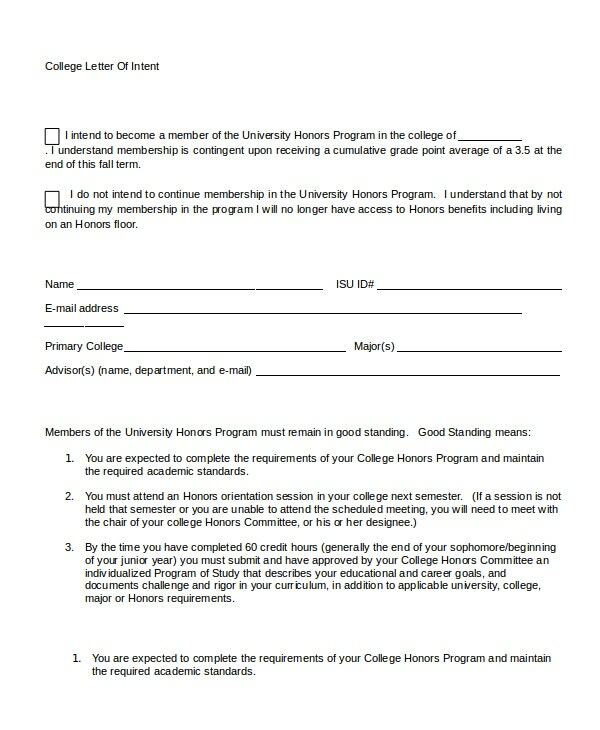 It also has a sample that can be useful for writing a letter of intent for various academic purposes. > How to Use the Letter Of Intent Samples? The Letter of intent samples are to be used as references, except the real estate and intent to purchase samples. 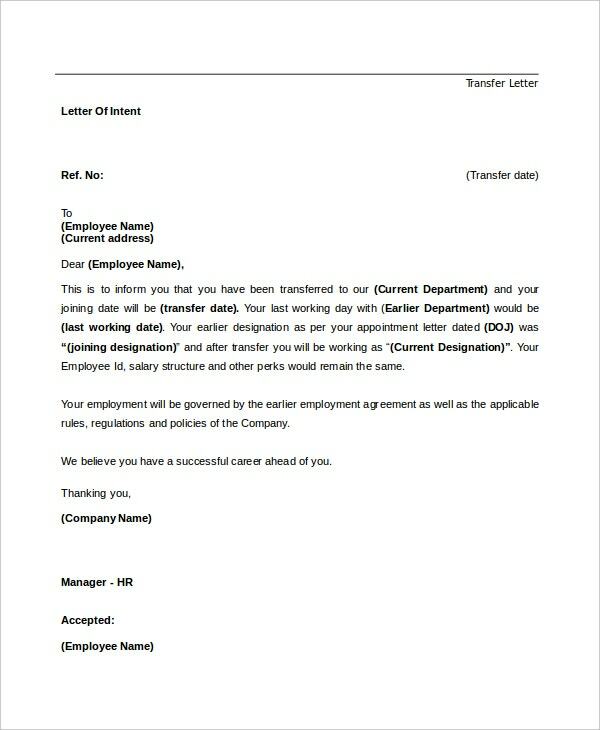 These two samples are templates that can be directly used to create your own letter of intent. All you need to do is fill in specific information related to you, the owner of the property, details of the property and details of the purchase. 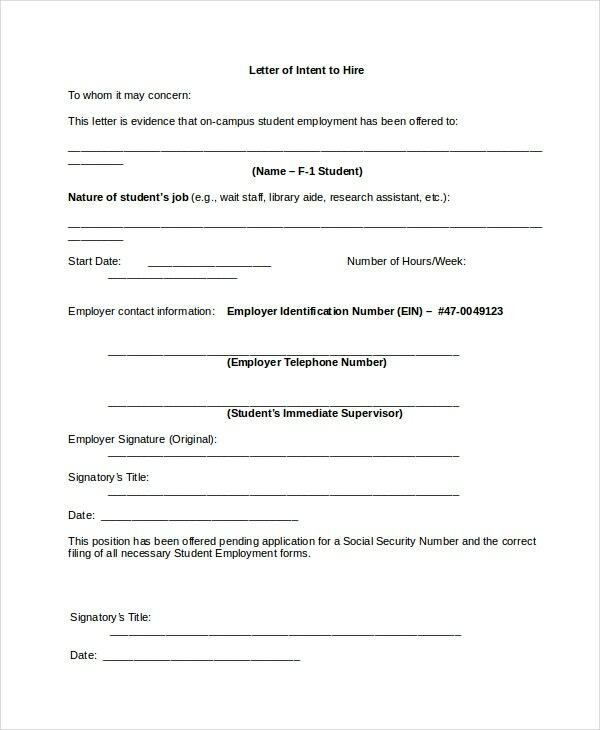 Rest of the letter of intent samples are to be used as references for writing your own letter of intent. These references tell you the correct format for writing a letter of intent along with the matter that the letter should contain. You can also see Purchase Letter Of Intent Templates. > What are the Benefits of Using the Letter Of Intent Samples? The Letter of intent samples have various benefits associated with them. These samples make sure that you properly draft your letter of intent. In the letter of intent for purchases, the details of the agreement of the purchase are written on the letter, therefore it is extremely important that the letter should be carefully written. 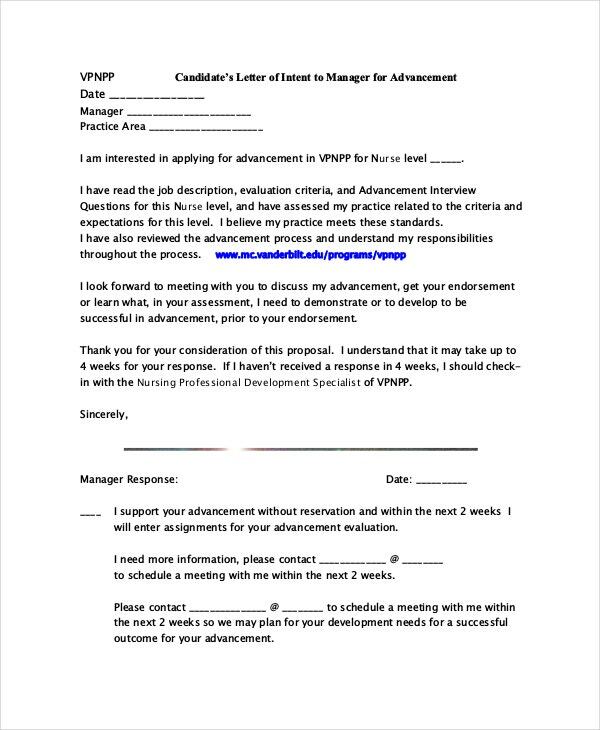 A Letter of intent for jobs and residencies should also be very professionally written as your first impression is based on the content of the letter. By making use of the samples, you can make sure that you properly draft the letter to accomplish the purpose of your letter. 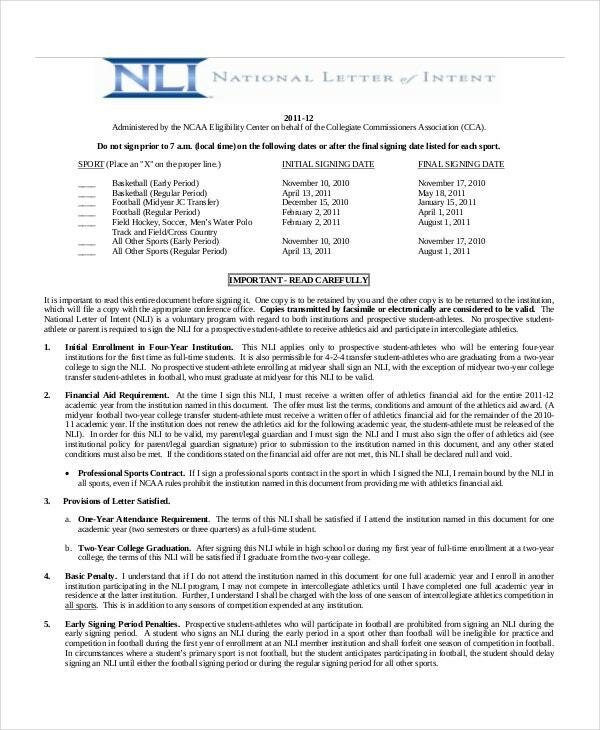 You can also see National Letter Of Intent Templates. 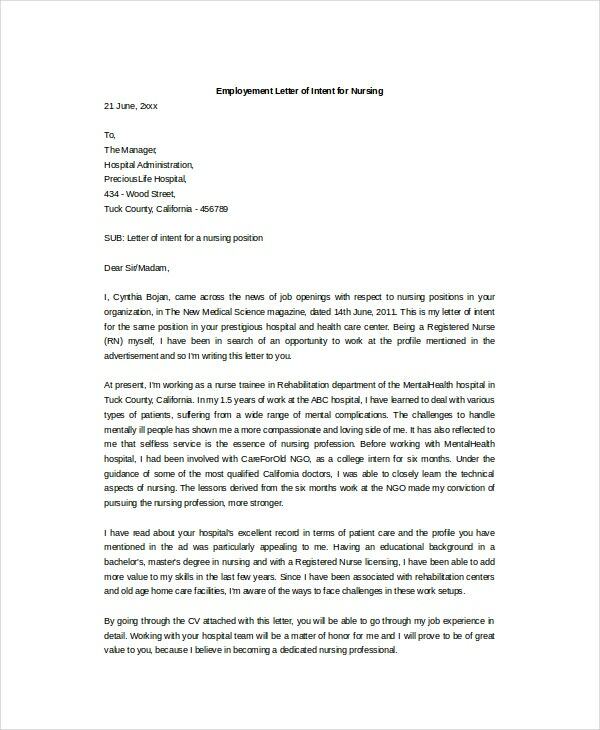 Letters of instruction templates and formal letter templates are also very useful letter templates. 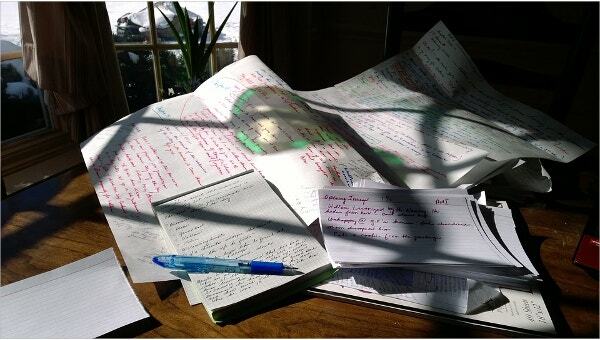 The Letter of intent samples are extremely useful tools which will be of great benefit to you. 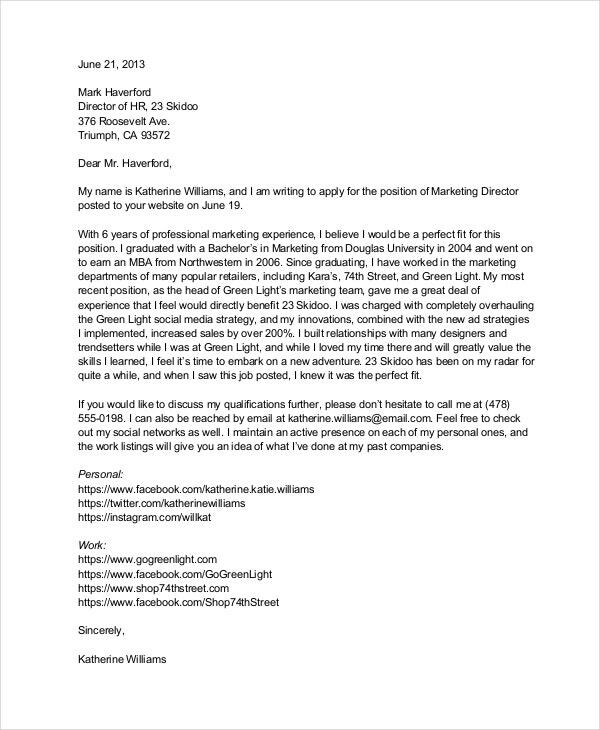 All the samples are neatly written letters themselves and thus they are sure to be of great help to you in writing your own letter of intent.